Home sales in Verona have continued to be stronger than the rest of Wisconsin thru 2018. The number of sales were down just 3.1%, while statewide sales were down 8.4%. The reduction in sales is primarily due to lack inventory rather than lack of buyers. There is new construction available, but there’s a definite shortage of more affordable existing homes available. 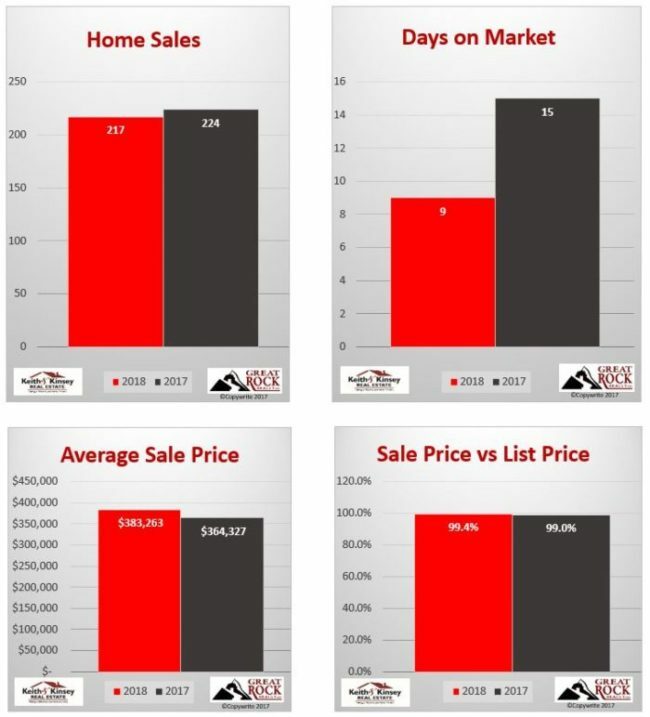 The average sale price in Verona was up 5.2% in 2018 vs 2017, and the median price was up 10.6%. Some of this strength in pricing can be attributed a strong year for Cathedral Point, a Verdian development that is in the later phases, building more expensive homes. 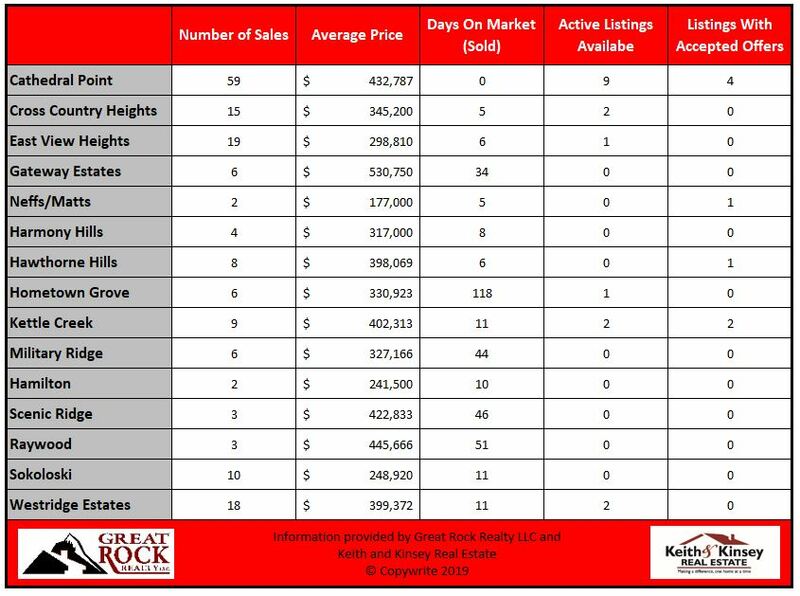 The neighborhood had 59 sales averaging $437,782. While the market has certainly calmed some (a little less competition among buyers). Most properly priced well prepped homes are still getting offers quickly. Inventory had begun to creep up near the end of the summer, but has dropped back off to only 1.9 months, which means it is still a sellers market. The most active neighborhood in Verona was still Cathedral Point with all the new construction. East View Heights, Westridge Estates, and Cross Country Heights all had a significant number of homes that sold too. Two new subdivisions, Hometown Grove and Kettle Creek North have been relatively slow to fill in. It will be interesting to see if they can gain some traction this year. With a new high school under construction and several commercial developments in the works, I think Verona will continue to have a strong real estate market, low inventory, and high demand. I think we’ll have a very active Spring (buyer activity has already picked up), but I don’t think 2019 is going to see as strong of a pricing increase. I’m also interested to see if some of the school boundary decisions causes people to stay put until new school boundaries are determined. If you are interested in information on specific houses that have sold in Verona, here’s a link to all the single family homes that sold in 2018. If the neighborhood you live in is not on this list, sorry. We chose the 15 most active neighborhoods in Verona over the last year. 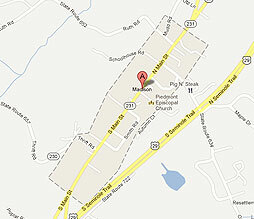 We also do a lot of work in Middleton, Mount Horeb, Oregon, Belleville and Madison. We’d be happy to dig up information on your neighborhood when you contact us directly.